Thank you again Nuffnang for that awesome movie. Man of Steel was epic. Its a must watch! 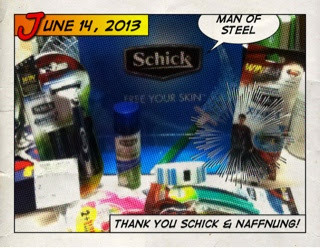 And of course, Thank you Schick! The goodie is great.